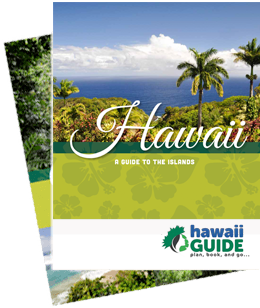 Knowing when to visit the Big Island of Hawaii is important when planning your Big Island trip or vacation. Honestly, there's really not a bad time to visit the island - it has an incredibly wide diversity and geography that suits almost any type of traveller- from outdoor adventurer to poolside fixture. But, that said, some months are still better when considering things like weather and your budget. Let's take a look. It's easy to plan and book your perfect Big Island trip. Enter your trip dates to search Big Island hotels, resorts, and other Big Island accommodations. Big Island is beautiful all year long. Ideally, we think most visitors should travel to the island between April and June, as visitation is usually down and demand for rooms generally decreases, resulting in lower prices. The fall months are an equally good time to visit; usually between August and early November. The busiest time on the island is around the Christmas holidays, New Year, and Independence Day in the U.S. Many families also visit the island during the summer months while their children are out of school. These busy months all mean increased demand and higher prices island-wide. Two other events that generate an influx of visitors are the Merrie Monarch festival and the Ironman competition. The Merrie Monarch festival is held annually starting on Easter Sunday on the Hilo side of the island. The Ironman Triathlon event is held on the Kona side of the Big Island of Hawaii, typically in October. If you're planning to visit during the winter months, you will have the opportunity to see humpback whales that migrate every year from Alaska to mate, calve, and birth their young. No matter when you visit, we recommend booking one of the amazing guided tours of the Big Island offered by our friends at The Volcano Van. They offer some of the most exciting Big Island Tours you'll find. 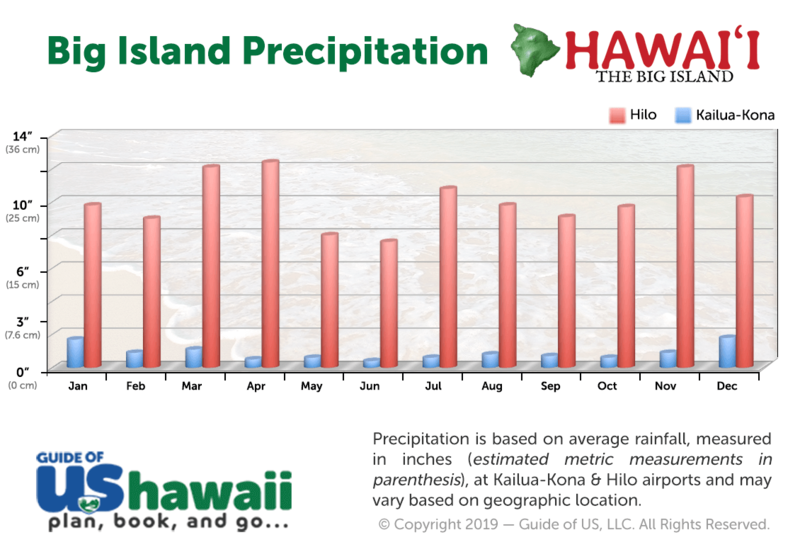 For more detailed information about the weather conditions you can expect during your visit, check out our Big Island of Hawaii Weather page. 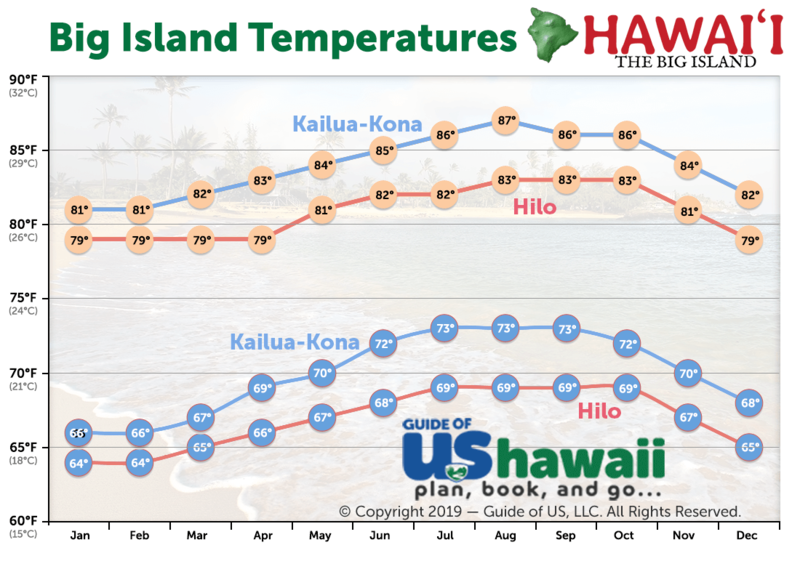 If you’re not sure which Big Island region(s) to visit, you may want to have a look at our Where to Stay on the Big Island of Hawaii article to narrow down your options.